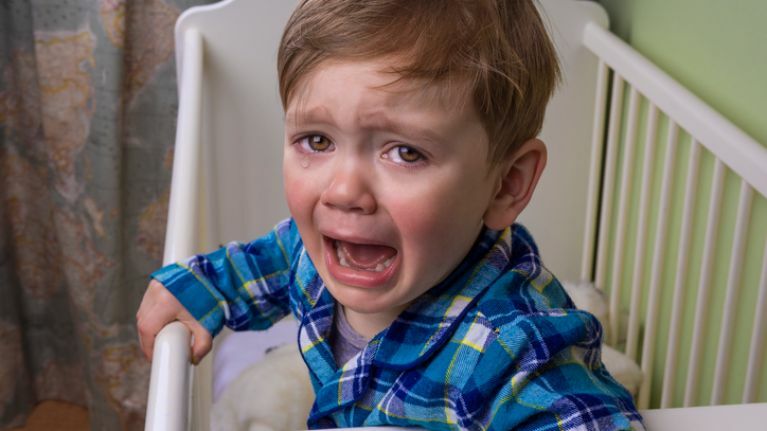 Having trouble keeping your tot in the 'time out' spot for more than 10 seconds? Trying to get an upset toddler to remain in one place until they calm down is no easy feat. To help them go the distance, you need a gimmick. That's where the sensory or 'hush' bottle comes in. Also known as 'time out' bottles, fairy bottles, glitter bottles and calm bottles, these mesmerising playthings are a genius parenting tool... and cheap to make too. They work like this: When a time-out is in order, take the bottle and bring the child somewhere quiet. Shake up the bottle and ask them to hold it until the glitter stops moving inside. You can't help but feel soothed while staring at one (adults included) and while the glitter swirls move gently around the bottle, the sniffles tend to stop and the frustration disappears. In an added bonus, it couldn't be easier to make. Do you use a hush jar? Let us know what works for your little terrors on Twitter @HerFamilydotie.